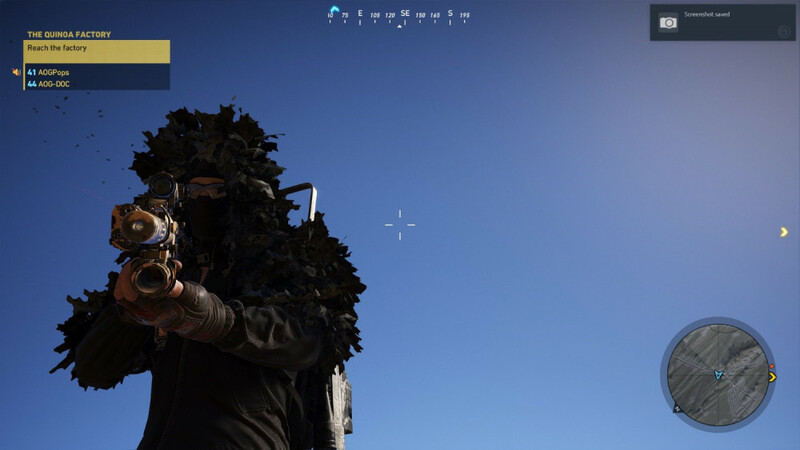 Help keep the server running and keep Ghost Recon ​alive by donating. DaouAAAAAable click here to edit this text. Dousble click here to edit this text. click here to eSdiSthis text. Double siteclickSitrhere to edit this text. 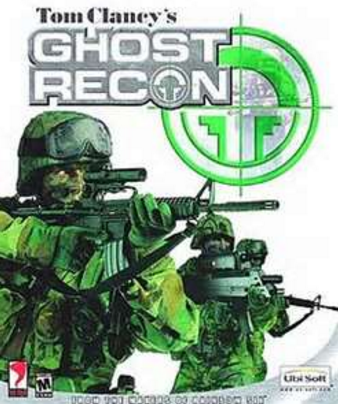 Started out on Ghost Recon now we have expanded into a wide range of games.